Mapp help brands stand out and reach their potential by enabling meaningful connections and lasting engagement with their customers. Mapp is the result of the unification of two major powerhouses in the digital marketing sphere BlueHornet and Teradata Marketing Applications. With their customer engagement platform they combine email, mobile and social marketing in one solution and enable customers to gain control of all their marketing and digital advertising data in one central place. 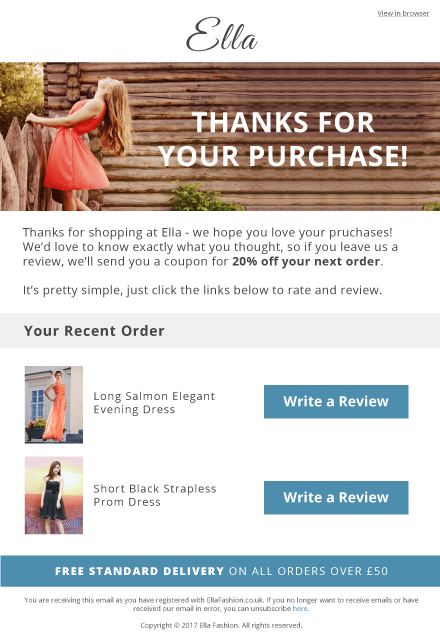 Fresh Relevance drives advanced behavioral profiling directly into Mapp marketing systems. Collect data on your customers’ attributes, including demographic data, behavioral characteristics and transactional data. Use customer profiles to create audiences for targeting, and export for use in other integrations, such as Facebook Ads. 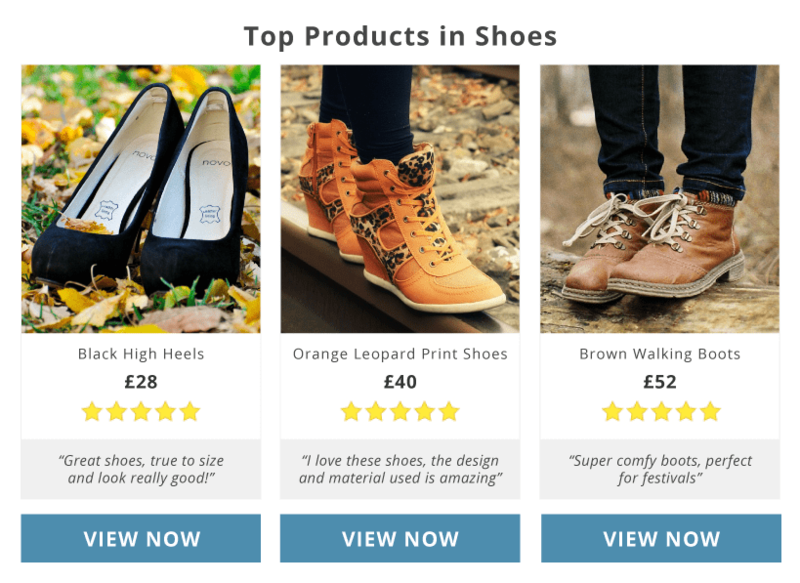 From the moment shoppers arrive on your site, Fresh Relevance tracks every product they browse in real-time. This means the Fresh Relevance system knows what's selling right now. It combines that knowledge with your Slot Rules and decides what products to display. 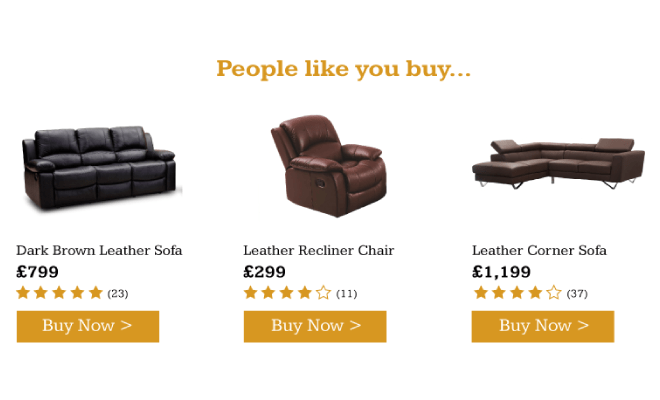 Use Social Proof techniques to drive conversions in emails and web pages, and turn window shoppers into buyers. 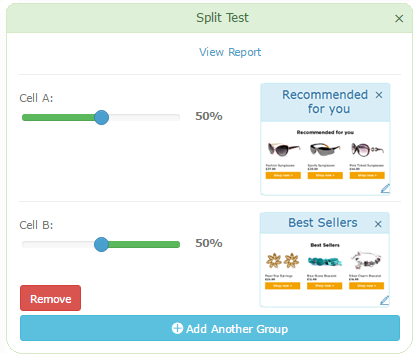 Demonstrate that buying is the right decision by reporting how many others have already purchased the same item, or show how many others are currently browsing the same item to create a sense of urgency. Teradata DMC (Digital Marketing Center) is a cloud-based, all-in-one integrated digital marketing hub that enables you to quickly and easily take full advantage of the many ways to communicate digitally with your customers. Mix and match Email, Mobile, Social, and Web channels to send tailored messages at the right time and in the most effective way.